Step2 is looking for Toy Testers again! If you applied in the past you will need to apply again for this round! 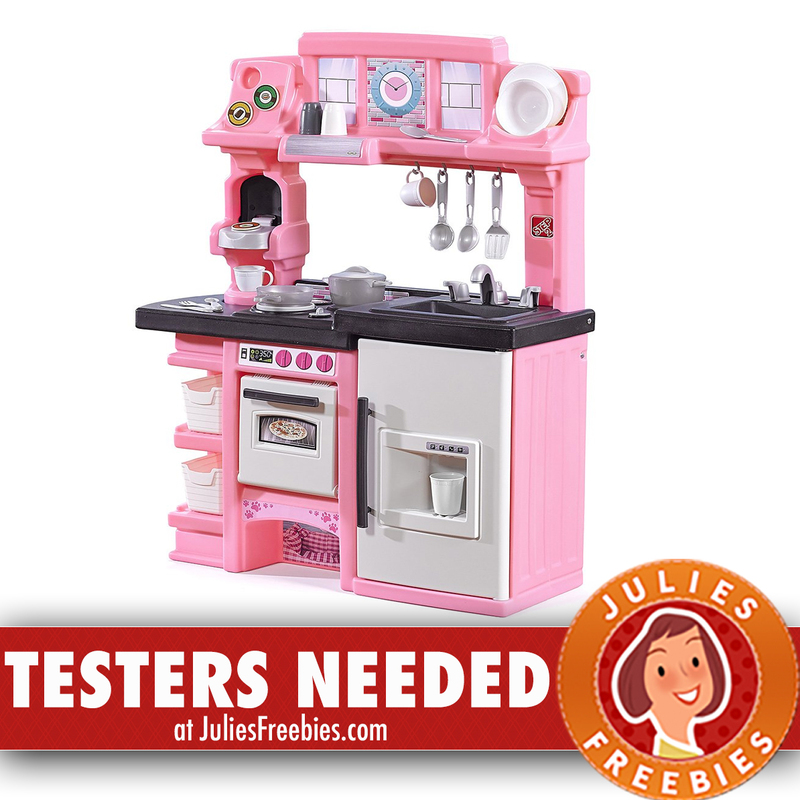 The post Step2 Toy Testers Needed appeared first on Julie’s Freebies.